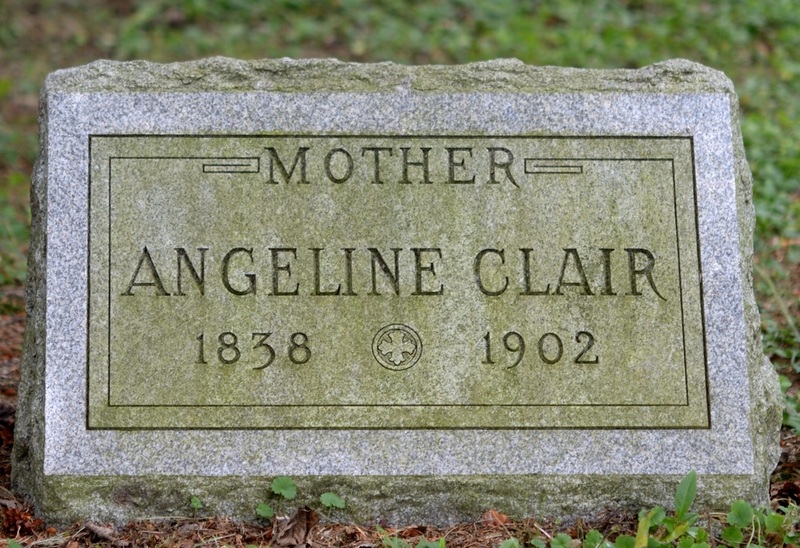 Angeline Clair, wife of Patrick, at Pine Valley Cemetery, Pine Valley, NY Findagrave photo © Whitepaper. 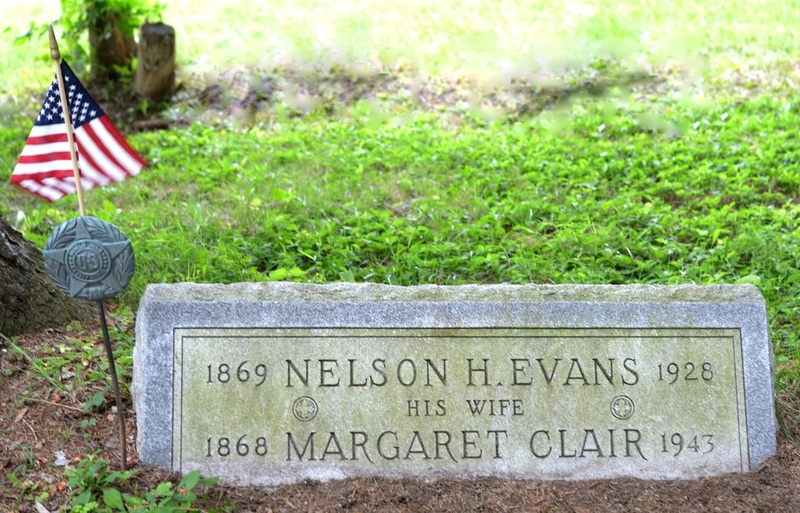 Nelson H. Evans and Margaret Clair Evans at Pine Valley Cemetery, Pine Valley NY. 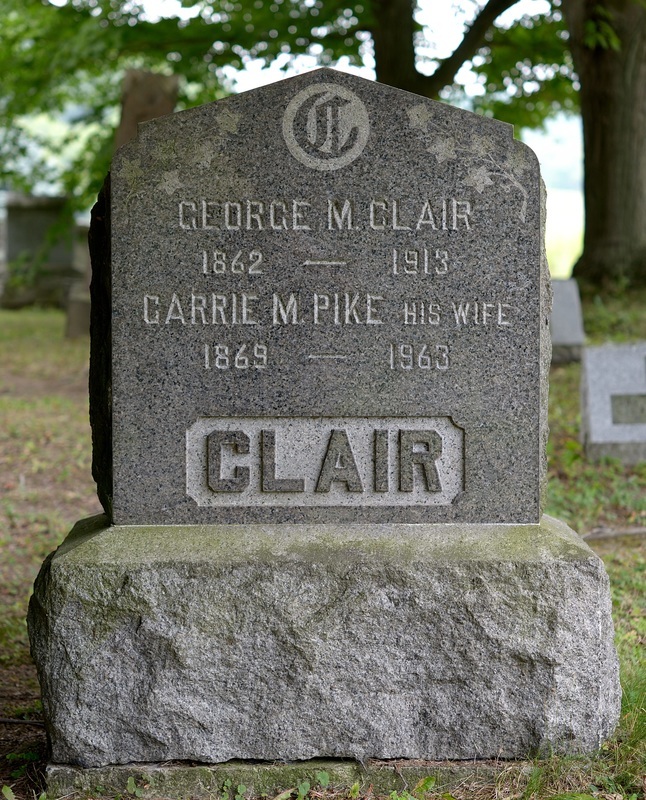 Findagrave photo © whitepaper. 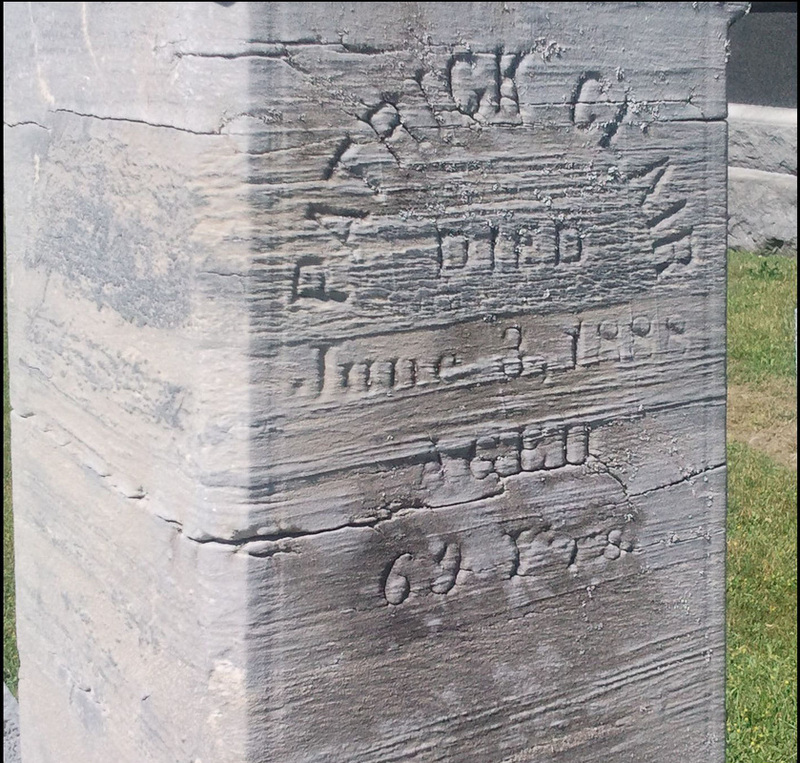 He may or not have served during the Civil War. 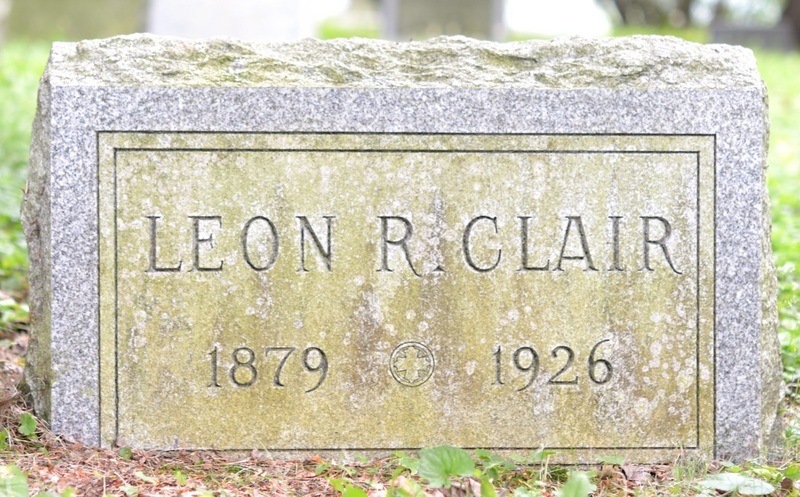 No proof has ever been found. 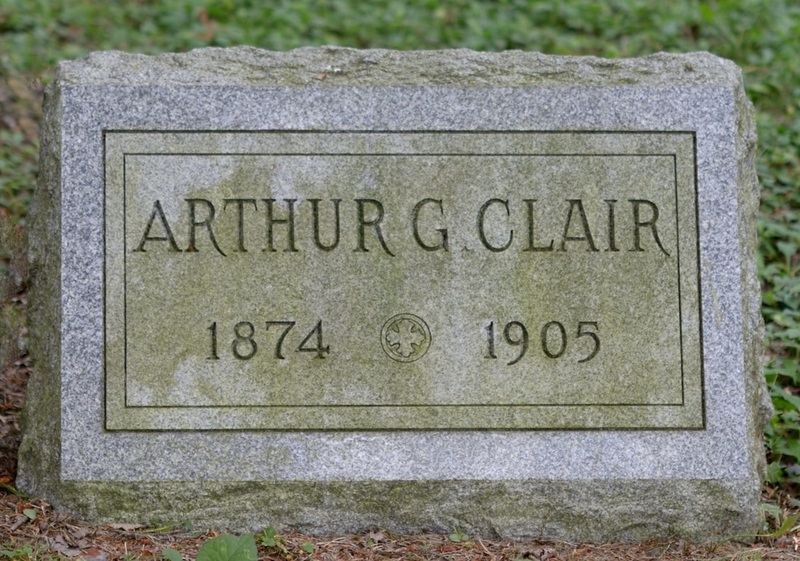 Arthur G. Clair at Pine Valley Cemetery, Pine Valley NY. 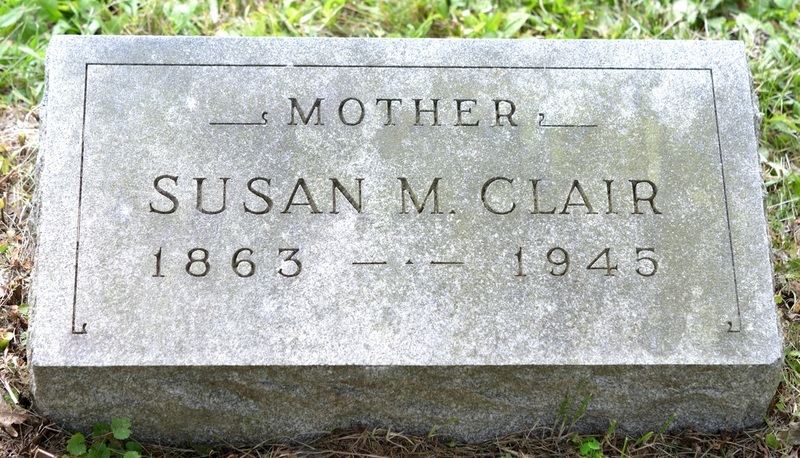 Findagrave photo © whitepaper. 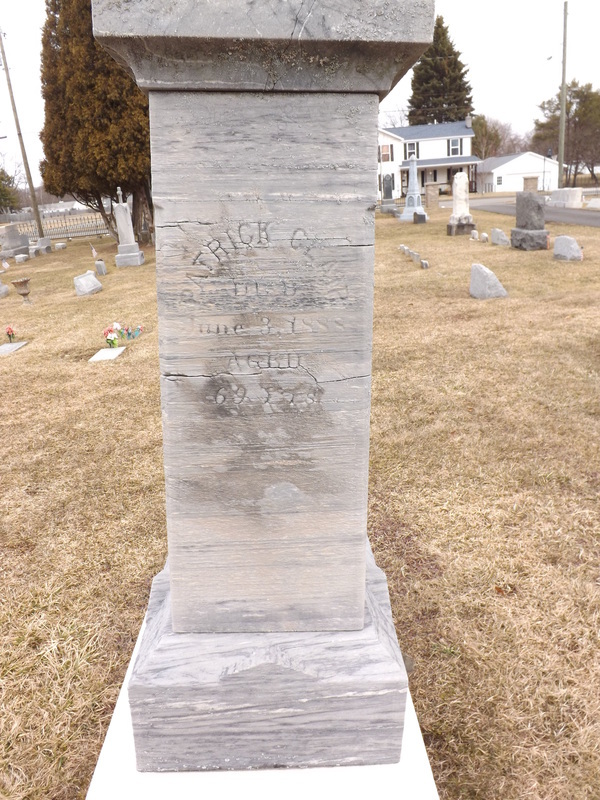 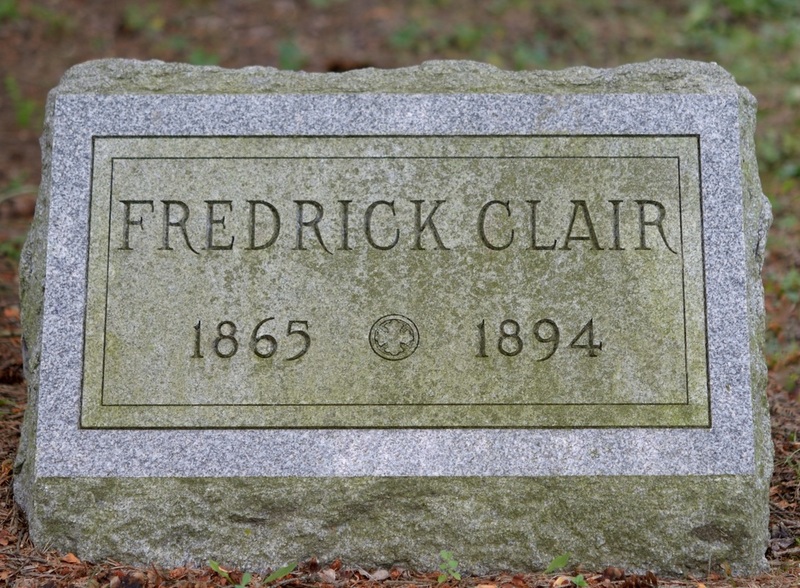 This Findagrave photo © whitepaper was posted because the headstone for Frank Clair is on the ground facedown. 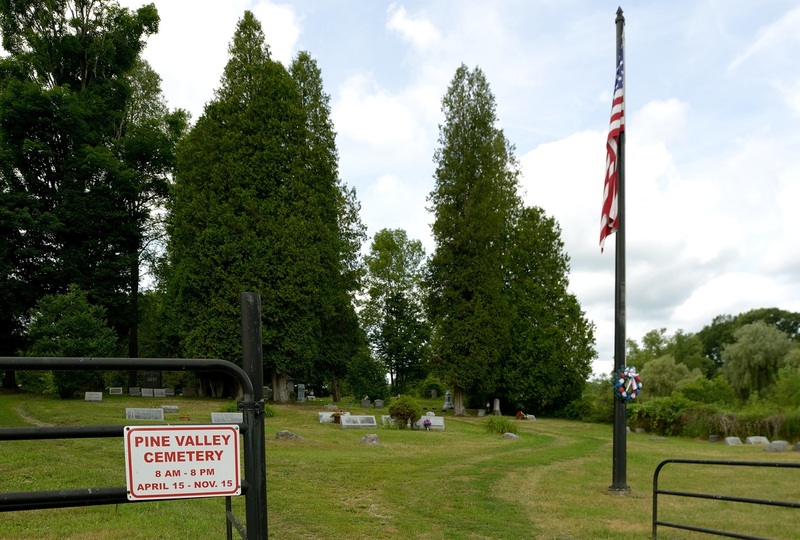 Frank is buried at Pine Valley Cemetery, Pine Valley NY. 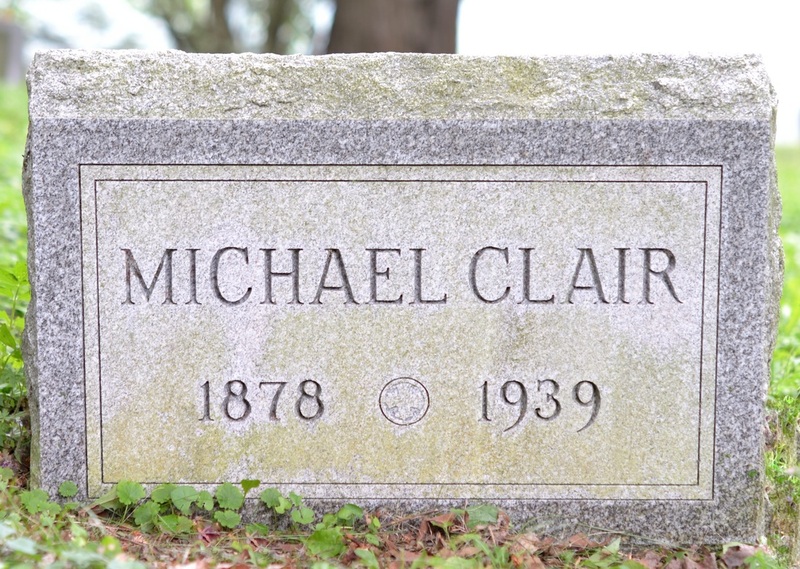 Michael Clair at Pine Valley Cemetery, Pine Valley, NY. 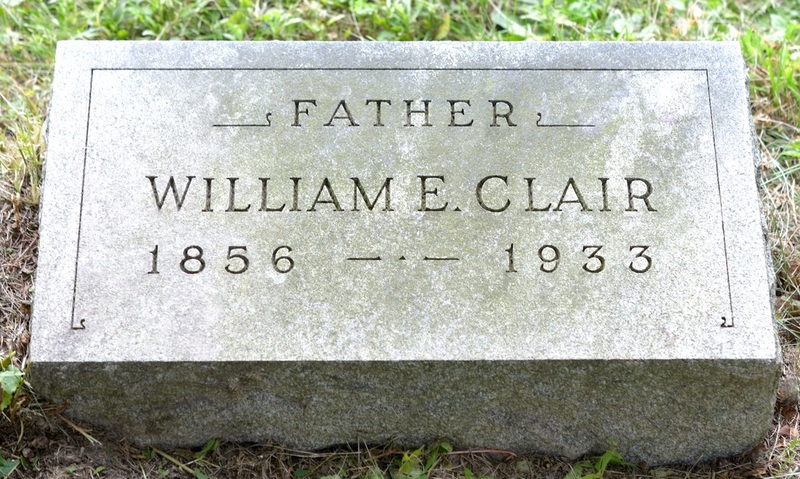 Findagrave photo © whitepaper.